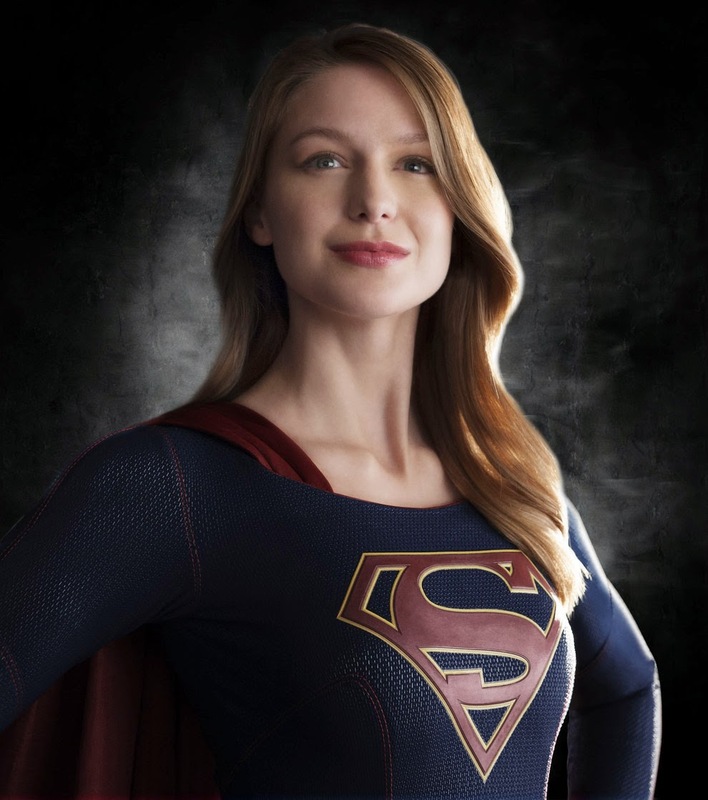 Not long back on BuzzFeed, we got a look at the next rendition of Supergirl here. Also, from hollywoodreporter.com, they've announced that Patty Jenkins is in line to direct the upcoming Wonder Woman movie. Find out more here. Finally, on moviepilot.com, they discuss what DC is doing for girls here.